Matt Hardy fuels WWE retirement rumors with cryptic tweets – AiPT! 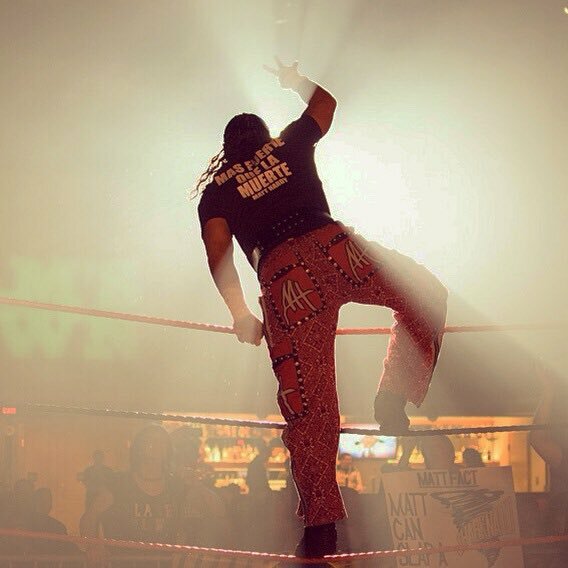 Matt Hardy may have recently lost the Raw Tag Team Championships alongside Bray Wyatt against the B-Team, but as part of the Hardy Boyz, he’s considered one of the greatest tag team wrestlers of all time. But is that time coming to an end? Over the past couple of months, Matt has been tweeted pictures from various points in his career, from his backyard wrestling days with Jeff in OMEGA all the way through to today, leading some to speculate his career is coming to a close. Of course, this may not necessarily mean anything, as Matt Hardy is known to enjoy messing with fans’ expectations on the internet, but it is curious. Hopefully this isn’t the end for the Woken Warrior, but if it is, he’s had a hell of a run.